Be aware of what happens on your perimeter, all the time. Stop attacks from occurring by noticing alterations on your network the second they take place. 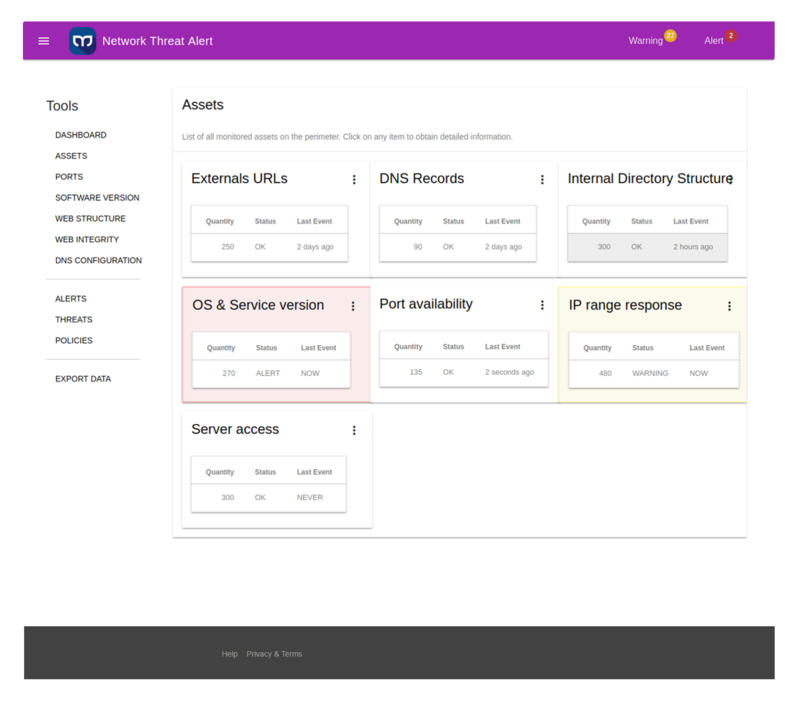 Our Network Threat Alert tool provides 24/7 supervision of any changes in the network infrastructure, servers and Web applications the organization keeps publicly available on the Internet, in all the main essential layers of the OSI model, with the objective of early discovering a potential attack or performance malfunction. This tool will monitor and analyze general perimeter general status changes, automatically and continuously. 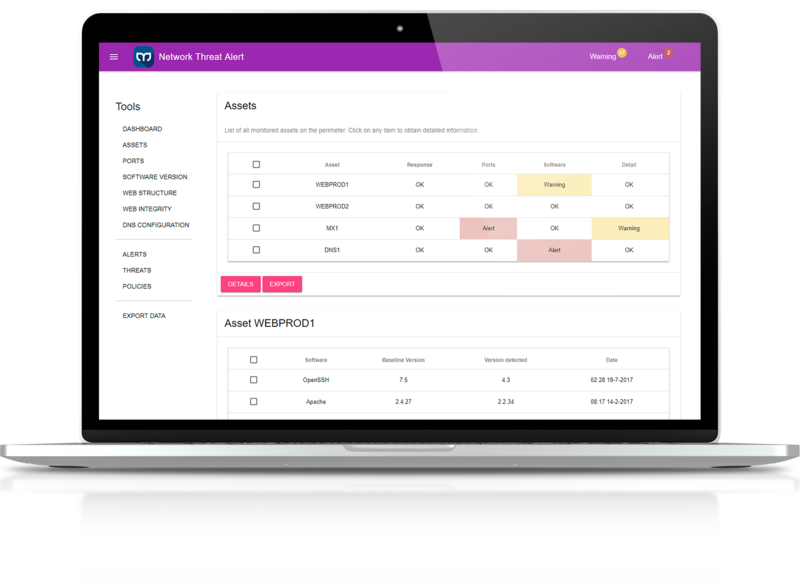 When a discrepancy is found, the tool will send out an alert in different ways (Email, SMS, phone call, Telegram Bot), according to its severity. 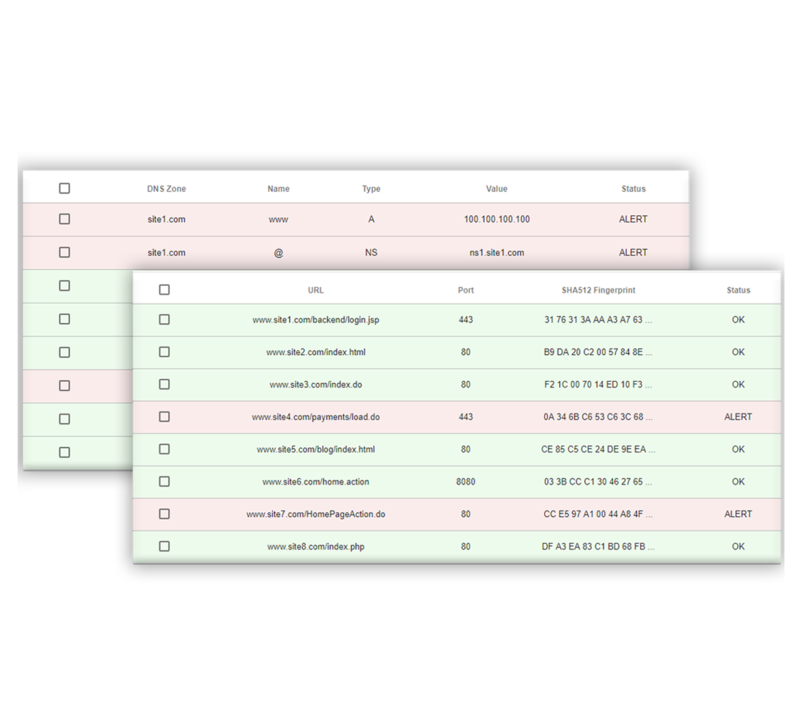 The system can detect the most major types of attack, such as Defacements, File uploads, Domain takeover, Injections, server hijacking, Denial of Service and more. Network Threat Alert will allow you to have absolute control over the digital fingerprint your organization exposes to the world. Every man-made mistake or malicious attack will be detectable and immediately stopped. Thanks to the acquisition of this product, we could reduce by 80% the cost of perimetral protection offered by the bigger brands. The results are equal or ever greater, without having to pay more. 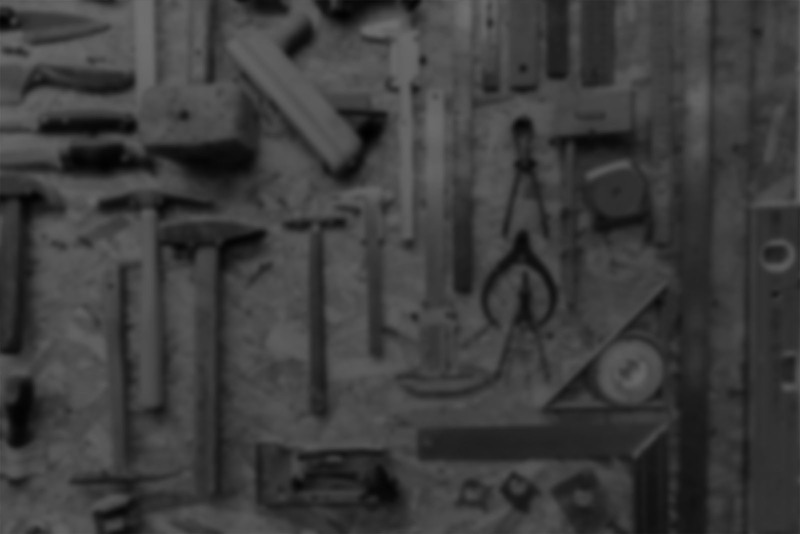 We are clients of the multi-site version of the tool. This way, we can add it automatically as an added value to all our physical and virtual servers implementations, ensuring our clientele's protection. The results are excellent, and our clients are very content for having the extra protection. 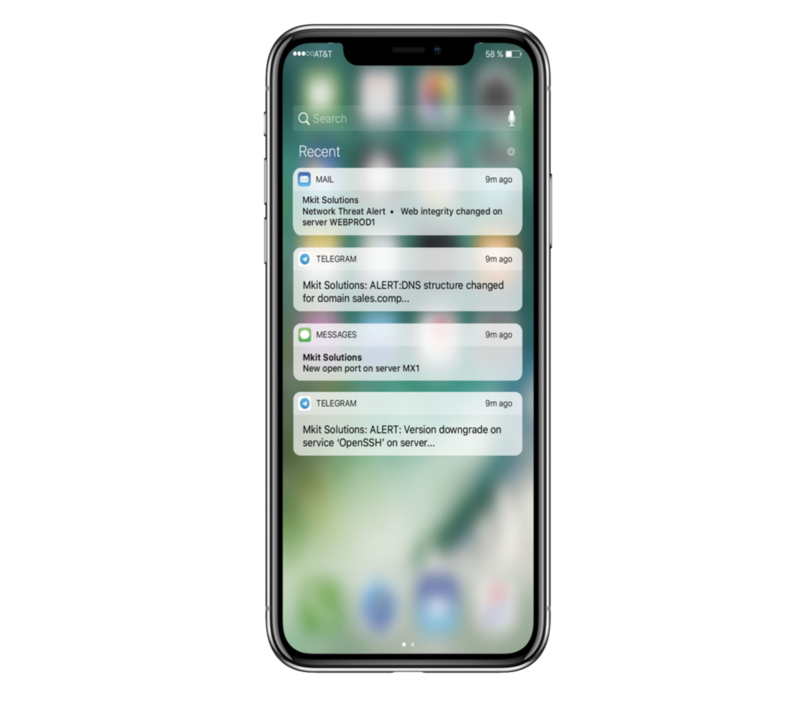 Integrating the notifications and alerts system of the tool with our internal messaging engine, we could automate the clients support tickets management, boosting our production by 200%.